Want to get your brand’s messaging directly into the hands of your target audience? Come to Get Branded 360 for promotional products in Plymouth County, IA or order your promotional items for shipping anywhere in the US from our Promotional Products Shop! Promo products are valuable items that can be customized with your brand’s logo, colors and messaging, to create a piece of marketing collateral that keeps on reminding people about your brand long after you’ve given it out. There are many reasons to invest in promotional products and numerous great opportunities to give them out. From trade shows and community events, to sales meetings and general handouts, promotional items made in Plymouth County, IA are a smart marketing investment no matter what. If you’re going to be attending an event or want an everyday way to reward and captivate constituents, talk to us about promo product options for your brand. Why are promo products so effective? Because everyone loves free stuff! Even something as simple as custom pens from Plymouth County, IA can be valuable if they’re given away to someone. That person will see the value in the item they’ve received and keep being reminded of that value each time they see or use the item. Whether it’s a pen, USB drive, water bottle, sticker or something else entirely, giving a gift goes a long way towards instilling value in your brand. When it comes to promotional products, there’s not much we don’t brand! 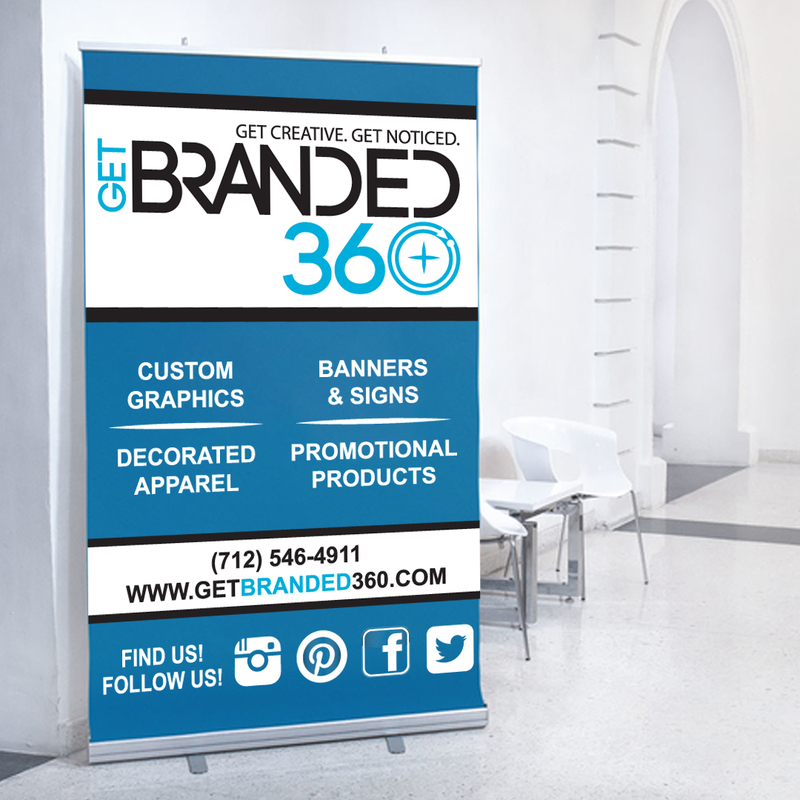 At Get Branded 360, we strive to live up to our name, offering an entire catalog of promo products that are just waiting to bear your company’s name, logo and branding. From golf balls to water bottles, coffee cups to drawstring bags and beyond, we invite you to consult with us about ideas you have or get insight into what might be right for your brand or marketing purpose. See our entire catalog here. Want to give your customers a reason to remember your brand? Put a daily reminder in their hand! 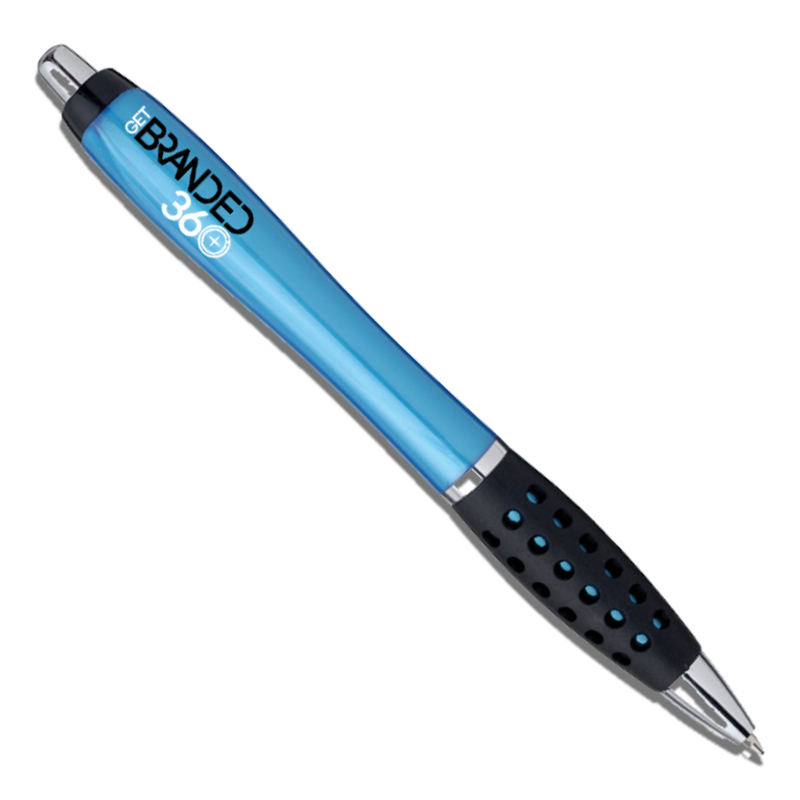 Get Branded 360 offers a complete range of promotional products just waiting to be customized. Contact us today by calling 712-546-4911 to learn more about the power of promo products as marketing collateral.